With the sport of running gaining more popularity over recent years, cities across Australia are catering to those who want to challenge themselves further by providing over 500 running events in any one year, including obstacle races like Tough Mudder and large corporate fun runs such as the HBF Run for a Reason. You just have to look outside to notice someone pounding the pavement in a pair of compression shorts and new sneakers to see how trendy it’s getting. But with the onset of more runners also comes the desire to find new paths and roads, and facing new challenges, so many are looking towards trail running in Australian bushland – the new and exciting break from the ordinary. Leaving the tarmac behind and getting back into nature is a sure-fire way to change up the same daily routine, and use a variety of not only different muscles, but different brain waves too. Scientific research on the well-being benefits of contact with animals and plants has revealed that encounters with the natural environment are likely to have a significant positive effect both physiologically and psychologically – this includes reducing anger, frustration and aggression as well as an increase in a sense of belonging and acceptance*. And with researchers discovering that mental fatigue is most successfully alleviated by walking in a park, away from the hustle and bustle of busy life, trail running is certainly the next hot ticket. But because trail running is so very different to the road, beginners are encouraged to make sure they are well prepared for any given situation – and that includes ensuring water containment, stable shoes, bug and sunburn prevention, and the proper attire. WA based Bernadette Benson, winner of the 2014 Female Ultrarunner of the Year Award, has been trail running for more than a decade, having competed her first ultramarathon just one year after discovering her passion for running. She says there are a few important things to consider when trying trails for the very first time. “I’d rate a good hydration pack above all,” she says. “Especially given WA’s heat, carrying water is essential, and whilst a person could hold a bottle in hand, it gets sweaty, generally uncomfortable, and throws off your gait and balance. “A basic, cheap hydration pack is just that – basic and cheap; it will be heavier, ill-fitting, less robust and prone to bursting, and that’s scary. Benson explains that switching to a trail-specific shoe would be another good move, as they make running trails easier. She recommends that given WA’s pea gravel, the best shoe is one with big, deep, widely spaced lugs. “Don’t get GTX, or goretex as it’s known – it’s too hot and your feet will sweat too much,” she reveals. Time is less precise on the trail, so what a beginner might think is a two-hour run could end up being thirty minutes or one hour longer if it’s hilly or the trails are overgrown and you take a wrong turn, which is why Benson also recommends ensuring having all the essentials in your pack. “It’s very prudent to always have one more gel or bar than you think you need,” she says. 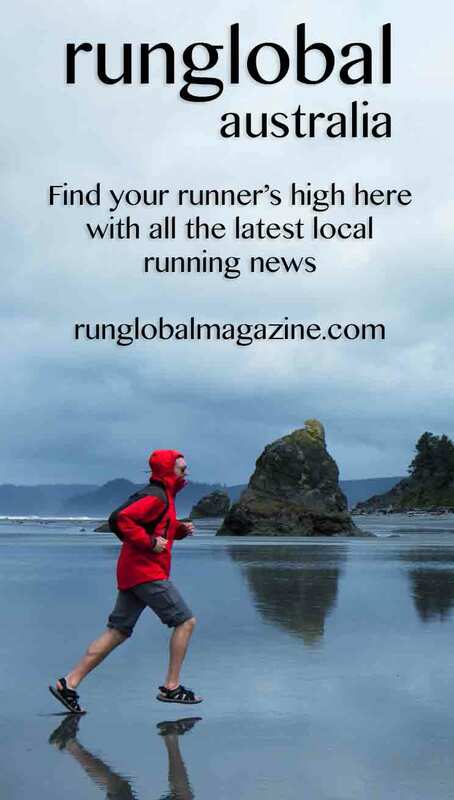 Keep an eye out on Runglobal Australia for more articles targeted at trail running for beginners. 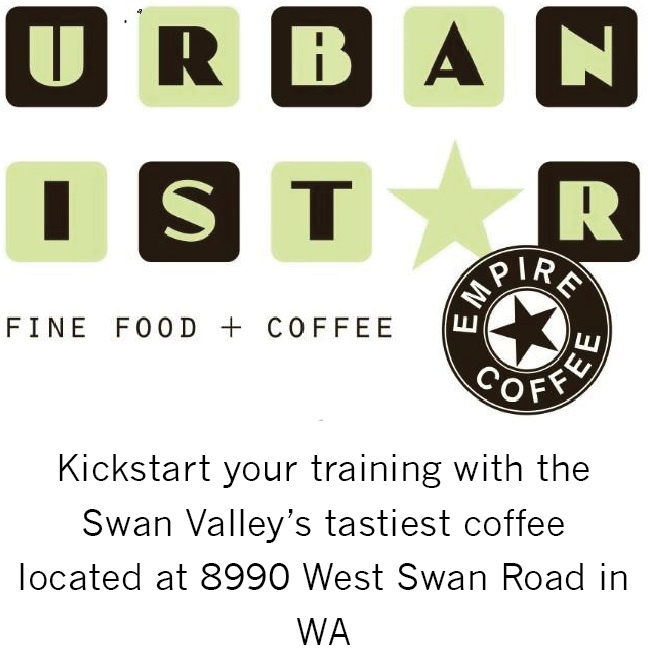 In the mean time, listed below are some recommended locations in WA and Vic. Railway Reserves Heritage Trail: The trail begins in Bellevue and continues for 41kms towards Mount Helena. It is an easy, wide and well graded (almost like road) out and back course, which makes it difficult to get lost. There is also plenty of phone coverage, regular road crossings and signage. Walyunga National Park: Trails provide steep inclines for several kilometres but the reward later is easy declines all the way back. Trails loop from start to finish, and there is signage. Great for practising hills on pea gravel. Whiteman Park: Trails are short distances (three to choose from), flat and it is difficult to get lost. All three bushwalking tracks are well signposted and the park is quite busy with families so you won’t find yourself isolated. George Bass Coastal Trail: Starting opposite the Kilcunda Hotel, this is the best introductory trail run. It is a 16kms out and back course along cliff tops and sandy beaches, and has some great little ascents and descents. Water must be carried. Mount Baw Baw: Starting at Mount St Gwinear car park, this out and back course can be run for the full 21kms or shortened. Razorback Run: A 22kms out and back course along the Razorback Ridge to Mount Feathertop. Water should be carried. The entire is over 1600m and subject to severe changes in weather but offers great views and an introduction to technical trail running. Access is via road from Melbourne to Harrietville and up to Mount Hotham, 4-4.5 hours drive. Wilsons Promontory: One of Australia’s best coastal trail runs at Wilson’s Promontory National Park. Terrain is trails, rock, beaches and duckboard, and offers coastal views with about 10kms on sealed road. Distance is 40kms. Depending on tide movements, it may be necessary to wade across Sealers Creek at Sealers Cove. * Beyond Blue to Green: The benefits of contact with nature for mental health and well-being by Mardie Townsend and Rona Weerasuriya, Deakin University Australia and Beyond Blue Limited, 2010.